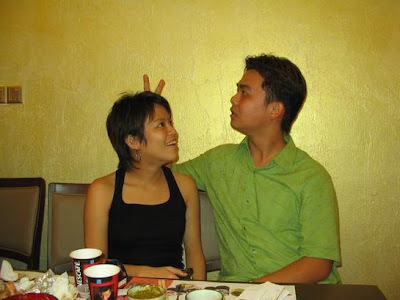 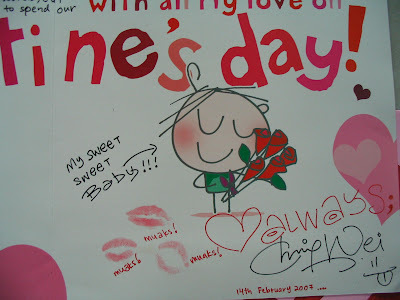 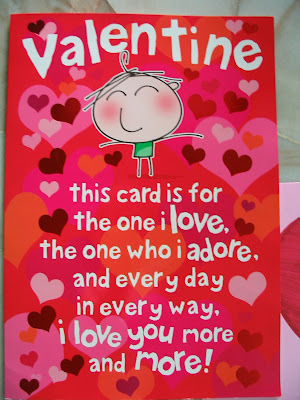 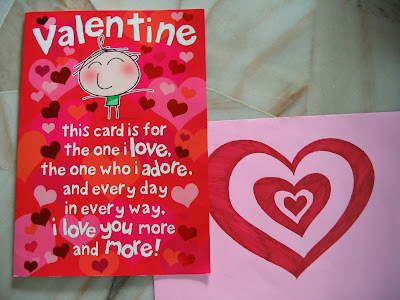 Soul Mates: With All My Heart~~~~~~~~~~~~~~~The Biggest Valentine's Card! 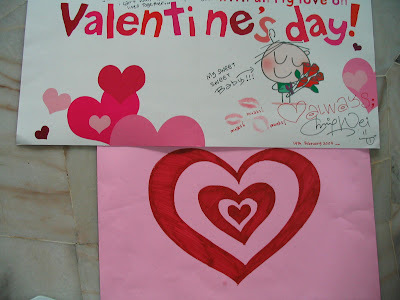 With All My Heart~~~~~~~~~~~~~~~The Biggest Valentine's Card! 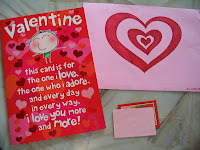 Look at the small normal card lying next to this BIG Valentine's card!